The Professional Dance Program is spread over a three year period. It produces versatile and creative dancers who have mastered an extensive range of technical skills. 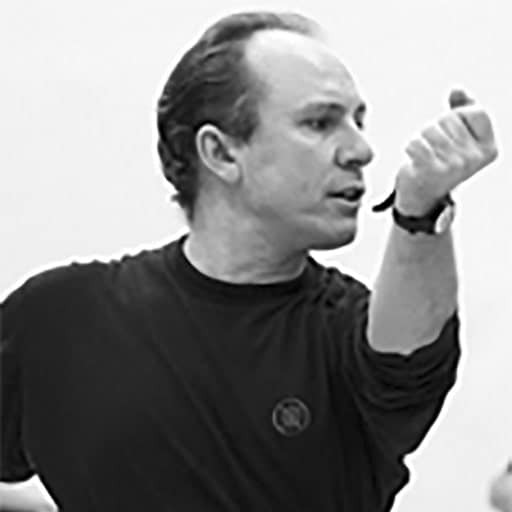 This course addresses the needs of dancers from ages 16 to 22 who have reached an advanced level of technique through rigorous and disciplined training. Throughout the program, emphasis is placed on perfecting classical, contemporary and modern techniques. Complementary disciplines such as classical and contemporary partnership, singing, theater, acrobatics, jazz or hip-hop complete the program and allow students to enrich their vision of dance. Students will be encouraged to develop their creativity and individuality as an artist through improvisation and composition workshops. Throughout the year, visiting professors and choreographers offer young dancers an artistic opening and make them adaptable to new proposals. 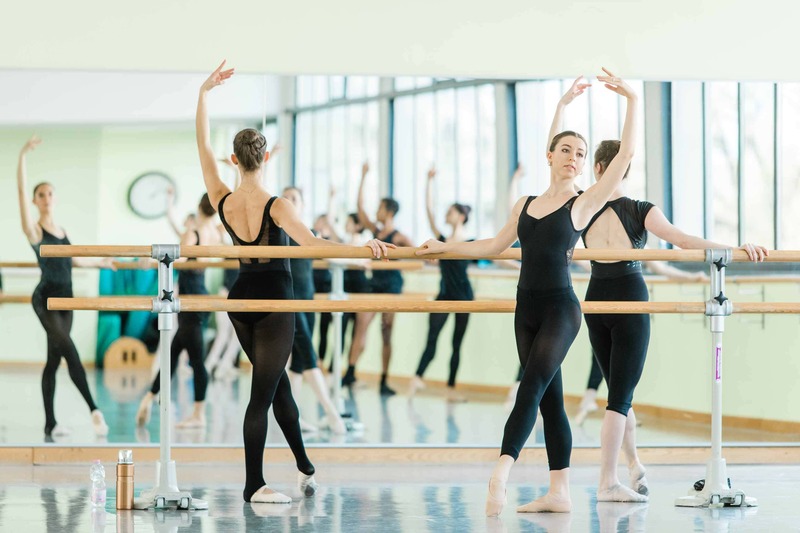 From the second year, through the junior ballet, students face the reality of the profession by confronting the stage and work requirements of choreographers. Area Jeune Ballet Area is a springboard for the professional integration of students and pave the way to their future career. Depending on their technical level and their curriculum, some students integrate into the second year directly. Provide an education and training program that enables students to acquire the level of technical and artistic ability that today’s choreographers and companies expect. Allow future dancers to find and develop their individual artistic identities, while nurturing their creative spirits. 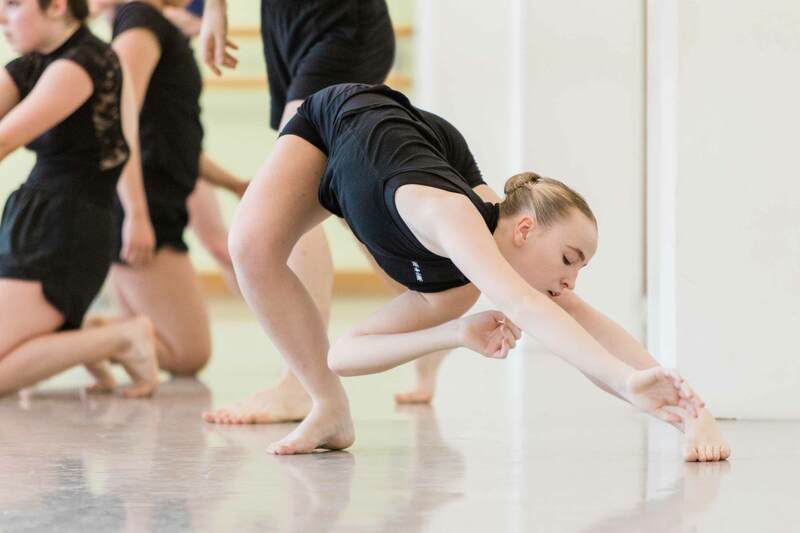 Encourage and develop each student’s unique talent for performance and choreography with regular choreographic workshops and public performances. Develop dancers’ ability to think independently, critically and analytically. The first year is based on upgrading and perfecting the three basic techniques: classical, contemporary and modern. These disciplines are taught intensively throughout the first year, providing a solid foundation of technical skills that will allow students to address the different demands and styles of choreographers and visiting professors throughout the training. 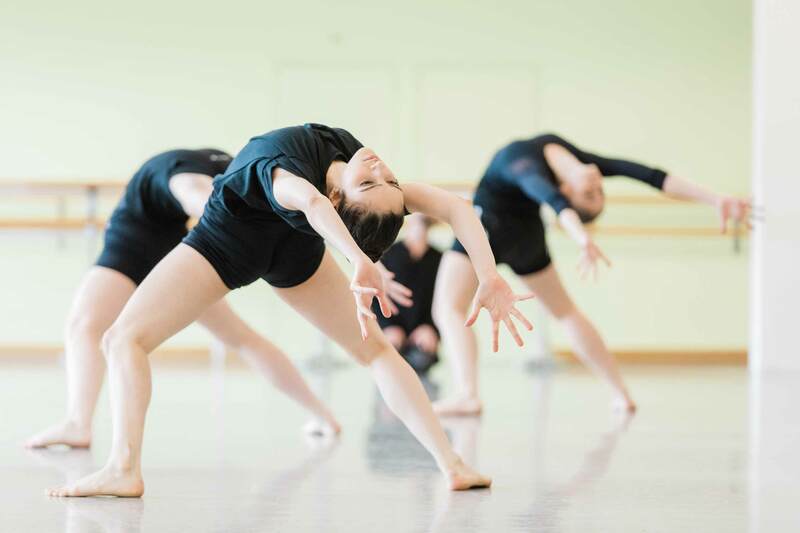 At the end of the first year, students have the opportunity to perform on stage and present a piece from the school’s repertory or choreographed for them as part of a choreographic workshop. 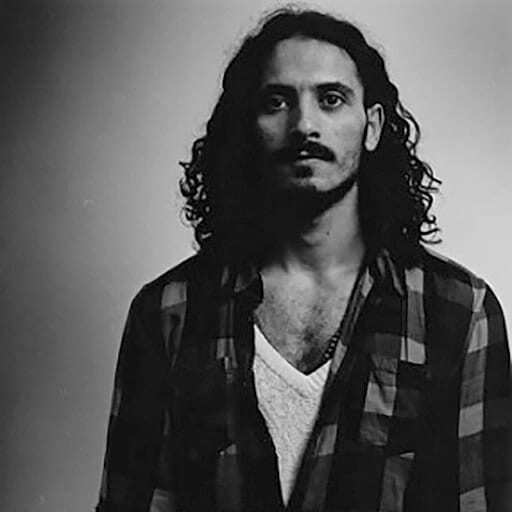 While continuing to develop their technique, the second year is characterized by an artistic opening and a professional setting through workshops scheduled throughout the year with choreographers and guest professors. These workshops allow young dancers to discover new perspectives and give them the opportunity to become adaptable to new proposals. It is also an opportunity for students to discover the reality of the profession, working with a choreographer, and to become known by international artists. The Jeune Ballet allows second-year students to perform on stage and thus develop their scenic ease and their artistic identity. The third year sees the culmination of the students’ technical, artistic and creative development. The students build a career path, refine their knowledge, and show their full physical, expressive and creative potential. This year serves as the springboard that launches the young dancers into the world of professional dance. To achieve this end, students will have the opportunity to participate in internships with professional companies. These placements will allow students to fully experience life in a company, and observe the many facets of their future profession. Master Classes, choreographic workshops and performance opportunities via the Area Jeune Ballet will take center stage. Chorégraphe international associé aux Centres Culturels de Limoges. Directeur des répétitions de la compagnie Akram Khan et assistant chorégraphique lors de la création de la pièce iTMOi. Chorégraphe international. Danseur Akram Khan Company et Sasha Waltz & Guests. Chorégraphe. Chorégraphe et directeur de la compagnie Illicite. 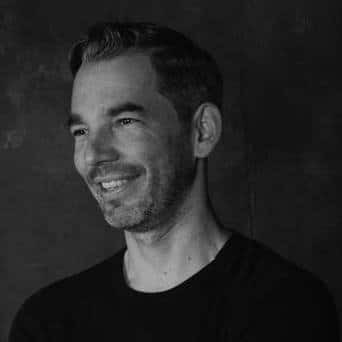 Chef de projets artistiques, délégué à la direction pédagogique chez Ballet Preljocaj. Chorégraphe et maître de ballet international (Netherlands Dans Theater, le Ballet Royal de Suède, les Ballets de Monte-Carlo, le Ballet National de Norvège, le Ballet National de Finlande). 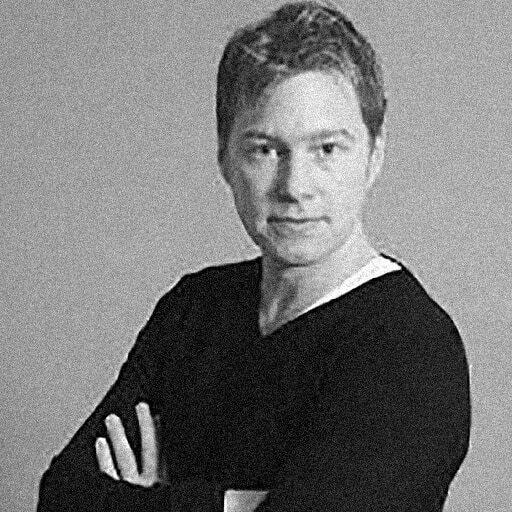 Professeur et chorégraphe freelance (Tanz Akademie Zürich, Royal Ballet School, Prix de Lausanne, Ecole du Ballet de Bâle).